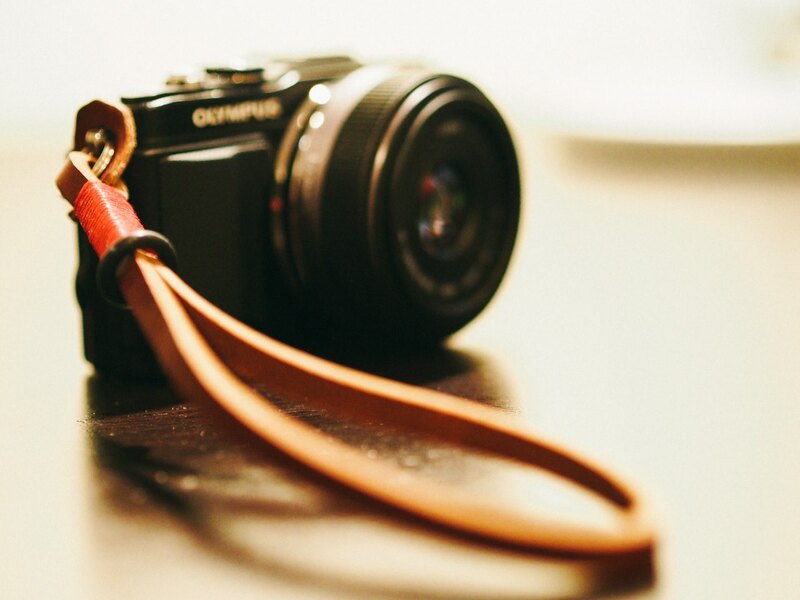 Carry your camera in style. Your camera probably came with a generic, ill-fitting strap. The good news is that you don’t have to stick with it. Whether you wear the camera around your neck, shoulder, or wrist, these straps and slings will help you do so comfortably and fashionably. 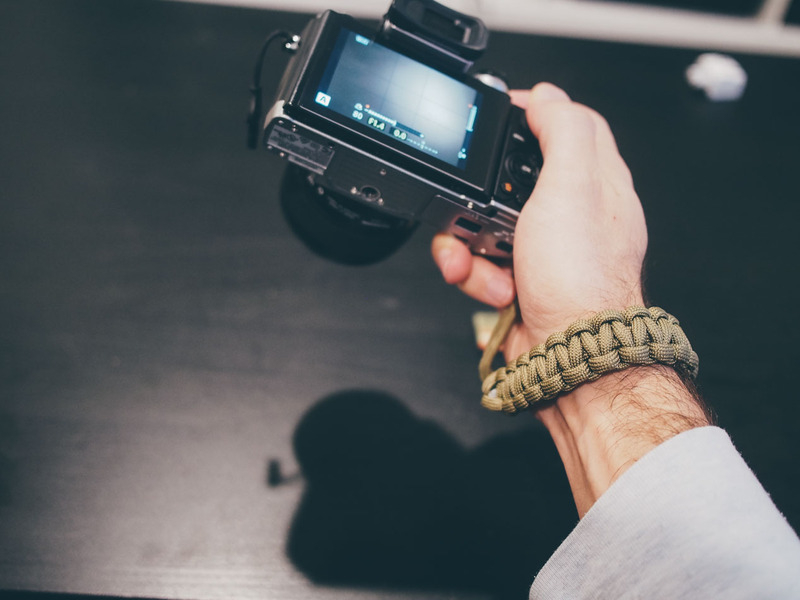 We’ve been fans of DSPTCH’s fantastic shoulder slings and paracord wrist straps for quite a while. The build quality and materials used are just great, and are comfortable to wear. In our years of shooting, we find that most of the time we want a shoulder strap, but not all the time. 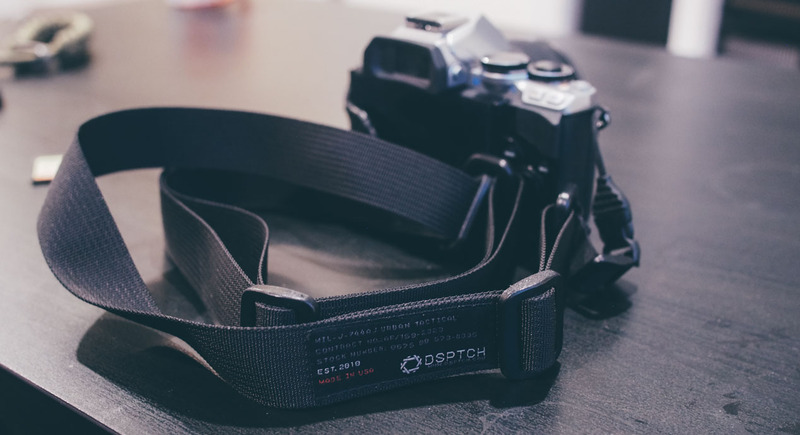 Which is why, in addition to the high-quality materials, what’s so fantastic about DSPTCH straps is their interchangeable connectors for attachment to a camera’s lug mounts. 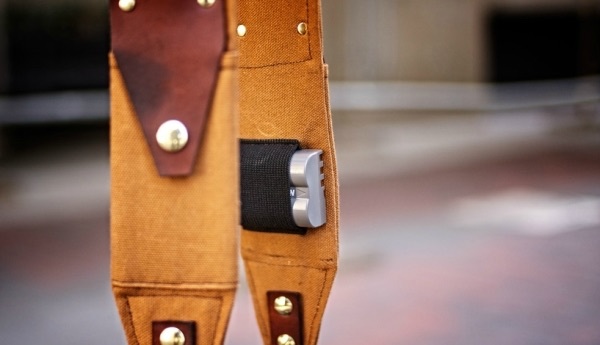 This makes it easy to connect and disconnect the shoulder strap and the wrist strap — swapping them out takes about 20 seconds, and the connection is quite strong. Getting the two straps from DSPTCH is a little less than $80 altogether. 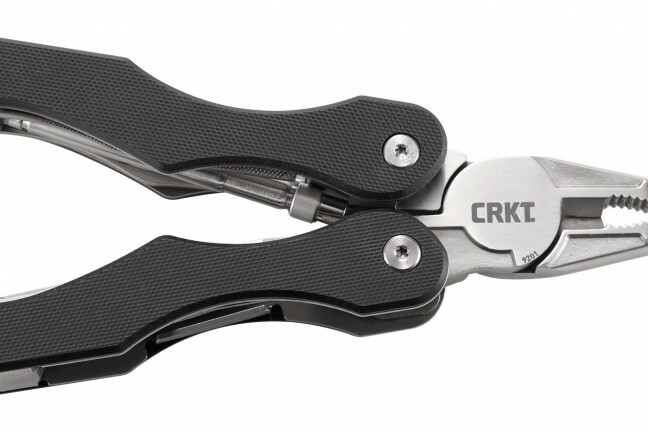 Not a bad deal considering their usefulness, quality, and versatility. Definitely recommended. Made in Tulsa, the Ruck Strap is made from duck canvas and leather, and cleverly features a few places to keep small items. The two front pockets allow you to store credit cards, cash, memory cards, and other such things, while the elastic band on the back is perfect for backup camera batteries. 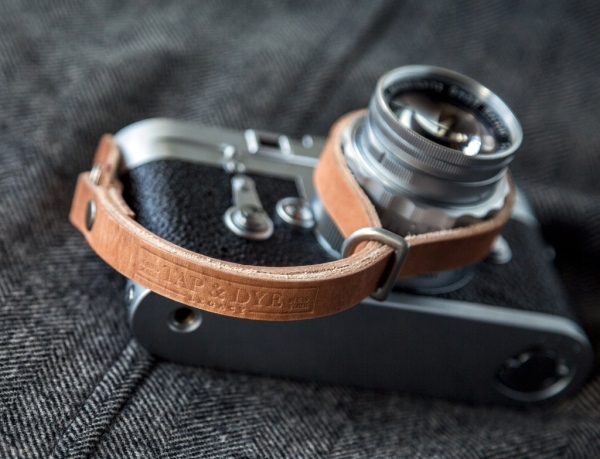 The strap itself is wide for comfort, which is especially nice for all-day shoots. Not to mention how ridiculously handsome the thing is. 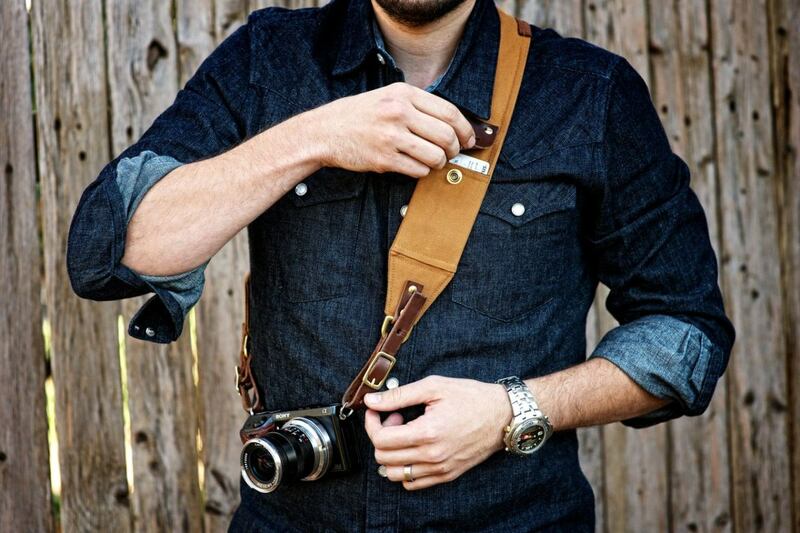 You can get the Ruck Strap for $145, available in five colors: tan (pictured above), navy, black, red, and yellow. Each strap from Gordy’s is custom made with your choice of colors for the leather and twine. Pictured here is the dark brown leather strap with red leather twine. 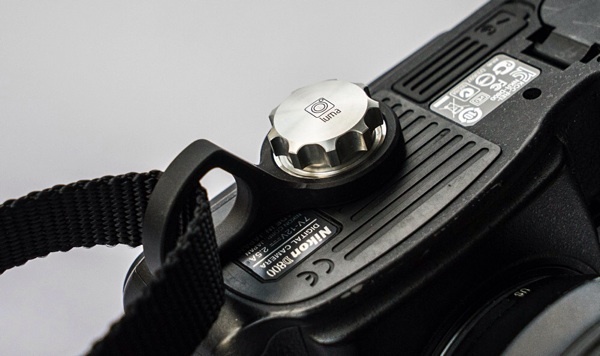 The strap hooks on to your camera’s lug mount using a keychain ring. 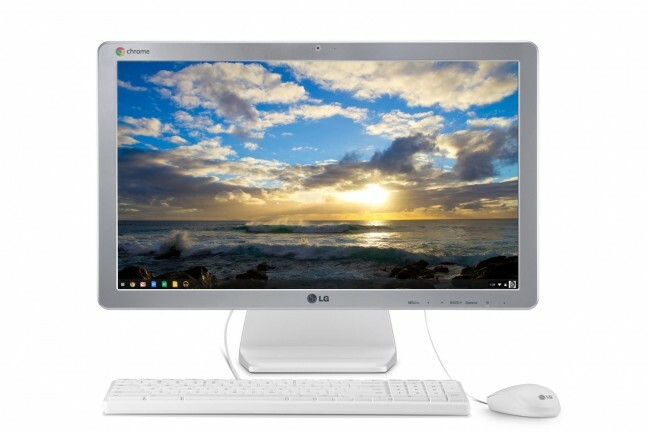 It’s handsome, well made, and quite secure. 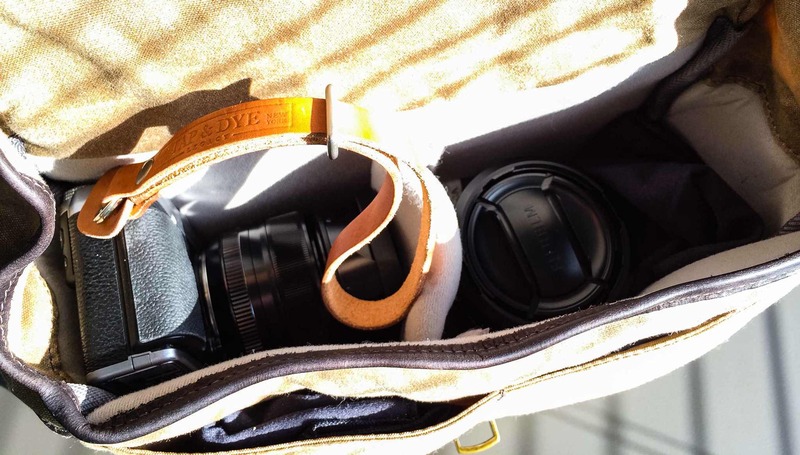 When our friend Ben Brooks originally reviewed the ONA Bowery bag a while back (which he re-reviewed here at Tools & Toys earlier this week), we were drawn to the photo of his camera because of the beautiful leather wrist strap attached to it. The next day, he put up a short review of that strap, which turned out to be made by a company called Tap & Dye. This wrist strap is made from full-grain cowhide leather, the underside of which is beveled and sanded for purposes of comfort. 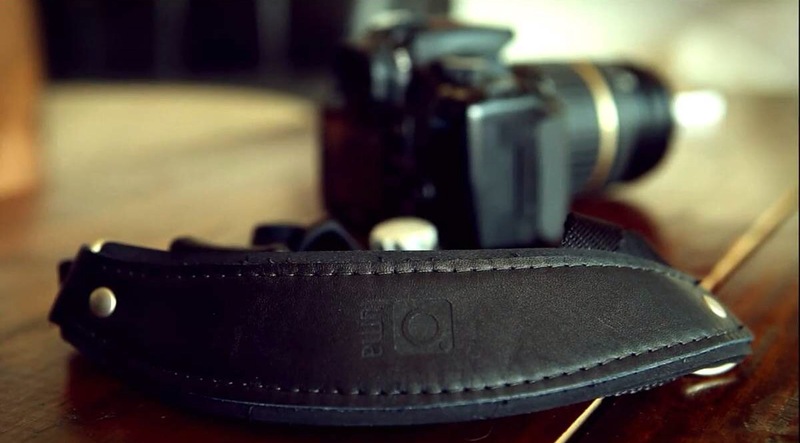 They hand-polish and wax every camera strap with essential oils, which gives the leather better durability and longevity. 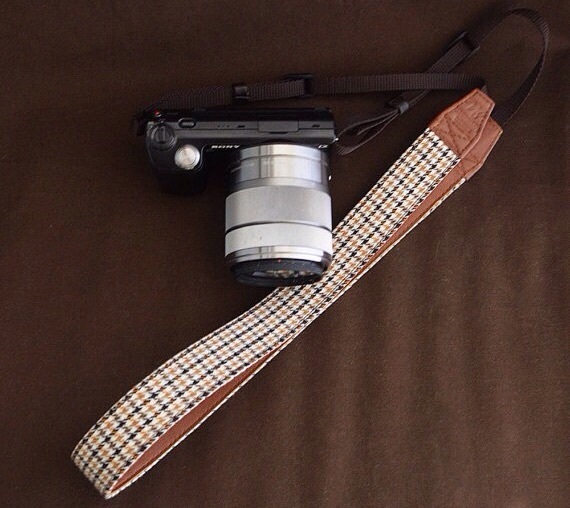 A while back we stumbled across Shoko Miyamoto’s Etsy shop, where she sells a bunch of handmade camera slings. Her shop lists about 80 slings of varying fabrics, colors, and sizes (all of which are $29 + $3 worldwide shipping). We’ve noticed over time that her stock tends to fluctuate, with some of our favorites coming and going depending on when we check. But, the lovely Brown Chidori Wool slings (in both DSLR and mirrorless flavors) seem to stick around more often than most. She also makes matching DSLR camera cases and mirrorless camera cases that match nicely with the slings. 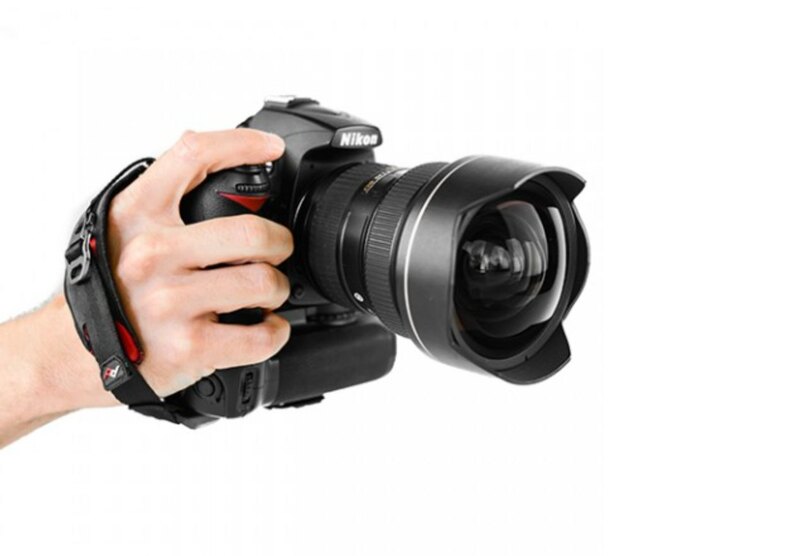 Clutch is a quick-connecting, easily-adjustable hand strap for DSLRs. It holds your hand to the camera, giving you security in your grip while also helping alleviate the burden of holding a heavy full-frame camera for a day of shooting. The Miggo is one of the more interesting options out there, because it doubles as both a strap and a minimalist carrying case. 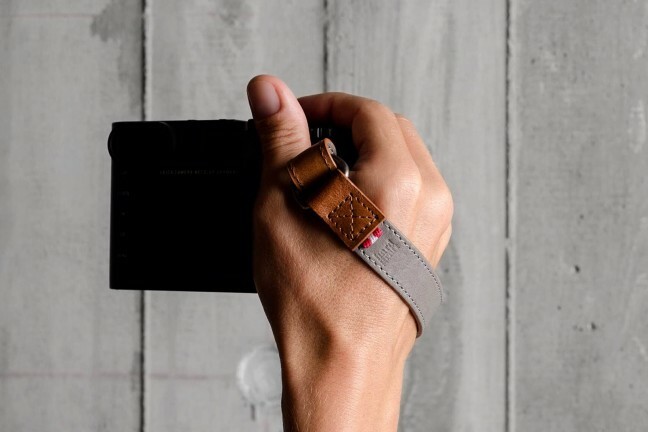 Wear it around your neck or wrist while shooting (depending on the model you buy), and when you’re done, wrap the whole thing around the camera — lens and all — before slipping it into your bag. It offers just enough protection against scratches and minor dings, but is still thin and light enough that it won’t add a bunch of extra bulk to your bag. 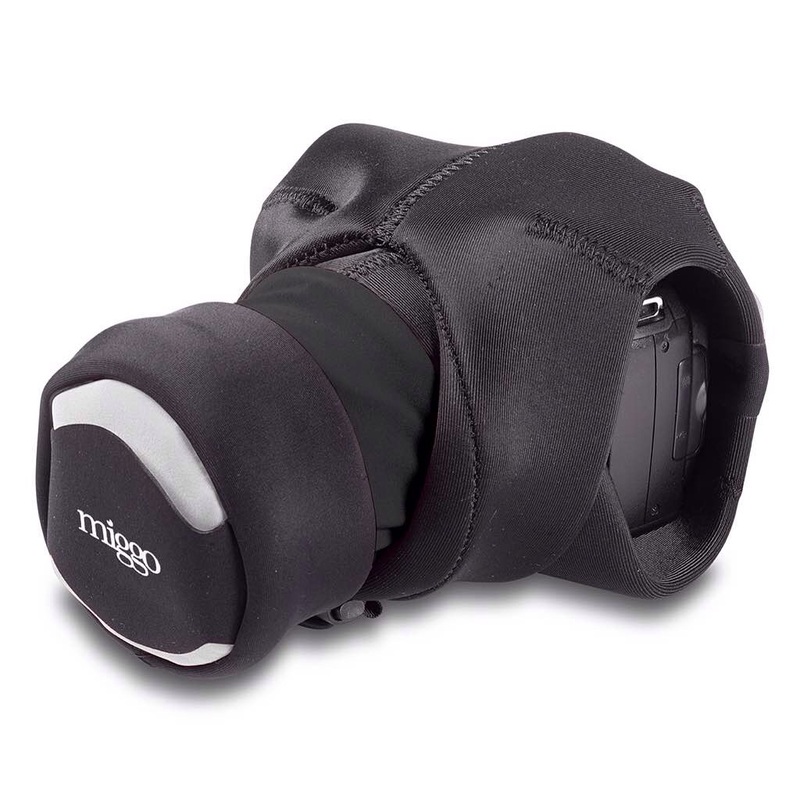 It also has a built-in pocket for your lens cover for when you’re shooting. $40 will get you one of their wrist strap models, while $50 will get you the full-sized sling. Both are available in DSLR and mirrorless versions. It’s designed to keep the camera hanging snugly by your side rather than bobbing about as you move. The shoulder pad is comfortable as ever, and as always the materials are top-notch, from the leather to the rivets. The strap can be adjusted quickly and easily, so you don’t miss the perfect shot.